Sergiev Posad is called as «Russian Vatican» and considered to be the main center of Holy Russia. 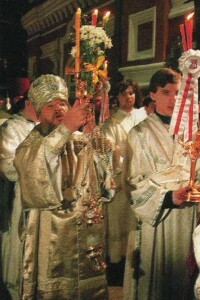 The Orthodox Russian history revives here under the tolling of bells. 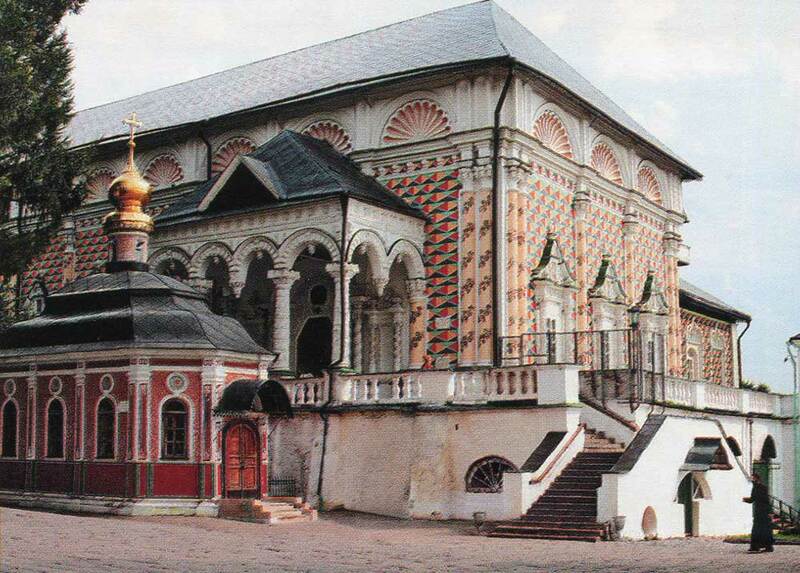 The distant past inseparably linked with the history of Trinity-Sergius monastery, founded by Sergey Radonezhsky in the 14th century. Now it is the Holy Trinity-St. Sergius Lavra, which is the largest functioning monastery, the spiritual center of all Russian orthodoxy. Architectural ensemble of the churches, bell towers and palaces of the 15-19th centuries is preserved here. 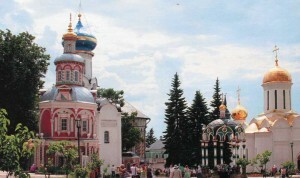 The most ancient churches of Sergiev Posad are Church of the Presentation of the Blessed Virgin and the Church of the Martyr Paraskeva Pyatnitza. 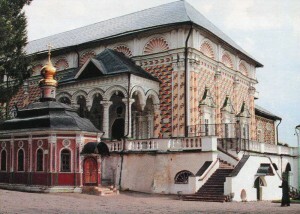 Lavra is included into the list of the World Heritage (UNESCO). Its numerous buildings, raised by the best Russian masters, represented by the real study book for the history of the Russian architecture. The largest Trinity-Sergius Lavra’s temple is the Uspenskiy cathedral, which repeats its outer shapes of the Moscow Kremlin’s 15th century cathedral by the same name. And the wards are one of the recent civil medieval architectural memorial, which preserved till nowadays. The city has one more sudden name as «the capital of funny kingdom». According to the legend, the St Sergius, who was the founder of the monastery, carved the toys for children’s joy. To buy a wooden-carved or elm-carved statuette at lavra’s walls means to make action which God likes. 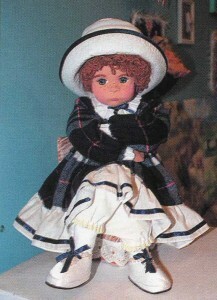 There is a centuries-old history of Russian i presented in the expositions of the located museum.